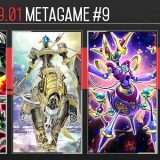 Welcome to Week #10 of the OCG 2018.01 format. 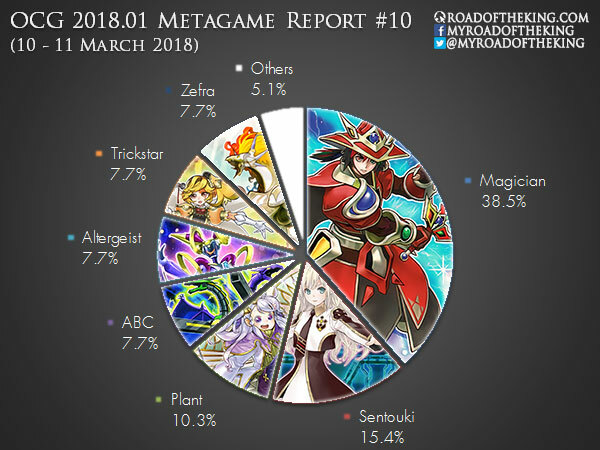 This report will cover 39 top-performing decks from 8 tournaments that were held in Japan and China during 10 – 11 March 2018. 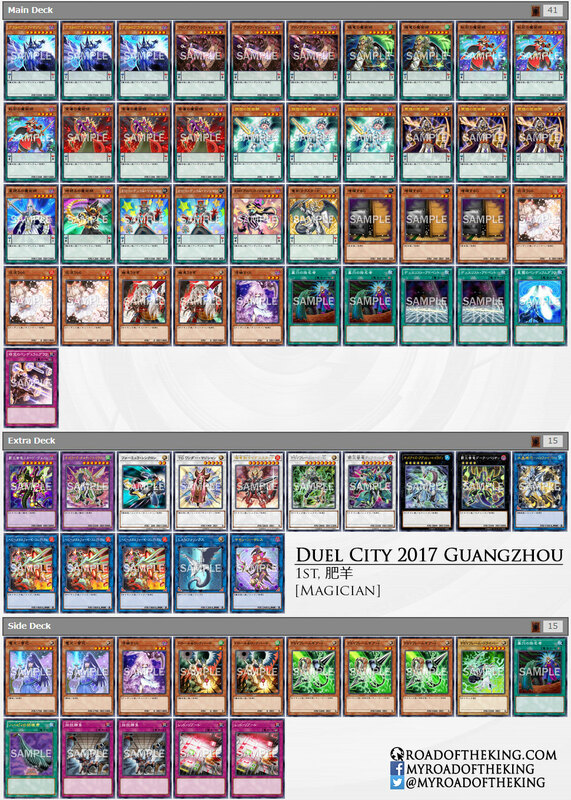 Fat Sheep (肥羊) went 9-1 and finished 1st in “Duel City 2017 Guangzhou” which had 124 participants. He ran Droll & Lock Bird in the Side Deck against Sky Striker. Droll & Lock Bird is especially effective against Sky Striker builds that relies on Toon Table of Contents or Upstart Goblin to fill their graveyard with Spell Cards. Dropping a Droll & Lock Bird right after the resolution of the first Toon Table of Contents or Upstart Goblin would prevent further copies of them and Sky Striker Mobilize – Engage! being played, effectively disrupting their play for that turn. 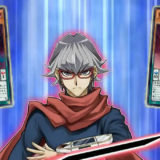 Sky Striker is good at answering the opponent’s threats, but they lack a strong threat of their own to pressure the opponent. A solution to this is to complement Sky Striker with another theme. Diabolos, Invoked and Plant are some variants that players have been experimenting with. 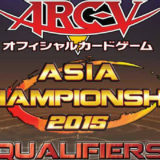 Garushia (がるしあ) went 5-2 and finished 1st in “2nd Pi Division CS” (Team 2v2) which had 24 teams (48 participants). 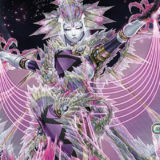 Darkest Diabolos, Lord of the Lair is the cover monster of the latest Structure Deck R: Curse of the Dark, and it has a Trigger Effect that Special Summons itself from the hand or graveyard when your DARK monster is Tributed. Special Summoning Darkest Diabolos is easily achieved through the Quick Effect of Sky Striker Ace – Raye. Darkest Diabolos has an ATK 3000 and cannot be targeted by the opponent’s card effects, making it a strong threat in the mirror match. 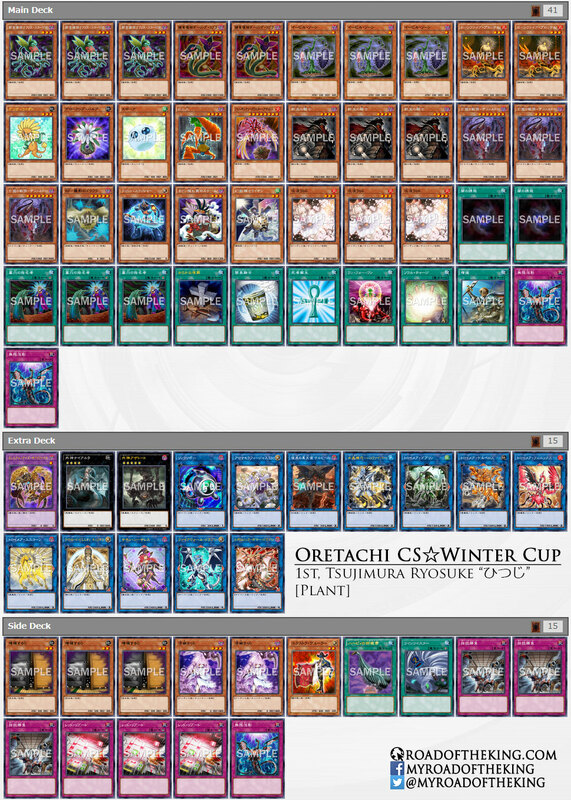 Kinako Mochi (きなこもち) went 4-2 and finished 3 – 4th in “Oretachi CS ☆ Winter Cup” which had 25 participants. 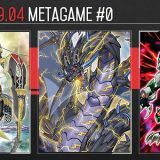 Toon Table of Contents and Toon Cyber Dragon has a good synergy with Invoked Sky Striker. 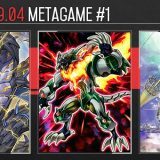 Not only does Toon Table of Contents fills the graveyard with Spell cards, Toon Cyber Dragon being a searchable LIGHT monster makes it easier to Fusion Summon Invoked Mechaba. 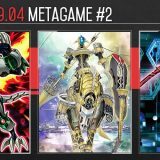 Invoked Mechaba provides Sky Striker with disruption, while Invoked Purgatrio provides fire power. 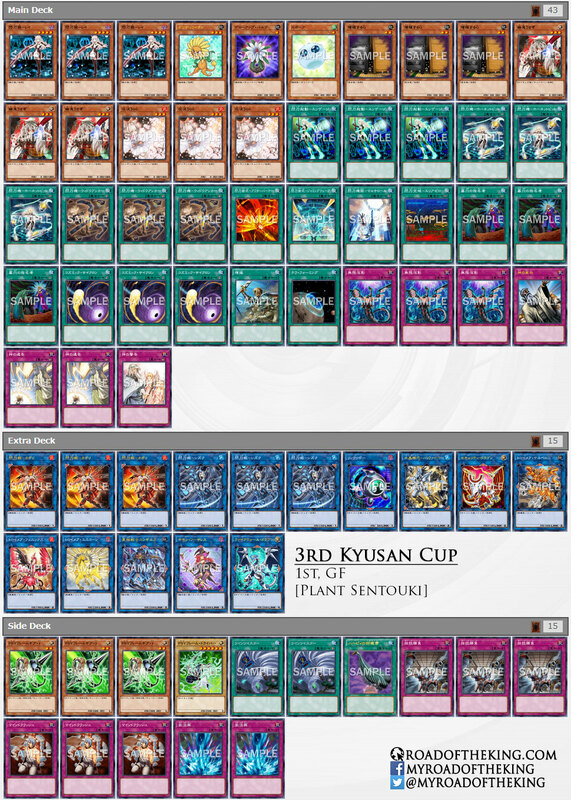 GF went 7-0 and finished 1st in “3rd Kyusan Cup” which had 35 participants. 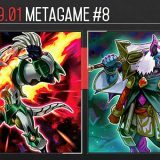 His build is focused on using Sky Striker Mecha – Hornet Drones and any Tuner that can be Normal Summoned, to set up a board of Link Monsters and One-Turn-Kill (OTK) the opponent. 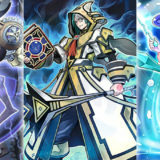 The basic play is activating Hornet Bit to make a Token and using it to Link Summon Sky Striker Ace – Kagari. Adding Hornet Bit back to hand and activating it again creates another Token. Kagari and a Tuner are then used for Link Summoning Cystron Needlefiber, which would then Special Summon Glow-Up Bulb. 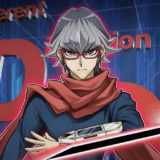 The Token will then be used to Link Summon Sky Striker Ace – Shizuku. As both are Machine-Type monsters, Shizuku and Needlefiber can be used for the Link Summoning Summon Sorcerer, whose effect then targets Glow-Up Bulb to Special Summon Dandylion. From there, you can go either Knightmare Cerberus or Knightmare Phoenix and then Firewall Dragon, leading to Security Dragon, Knightmare Unicorn or Ningirsu the World Chalice Warrior. 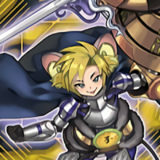 The effects of those monsters would easily clear the opponent’s board, opening it up for direct attacks. Tsujimura Ryosuke “ひつじ” (2017 World Champion) finished 1st in “Oretachi CS ☆ Winter Cup” which had 25 participants. 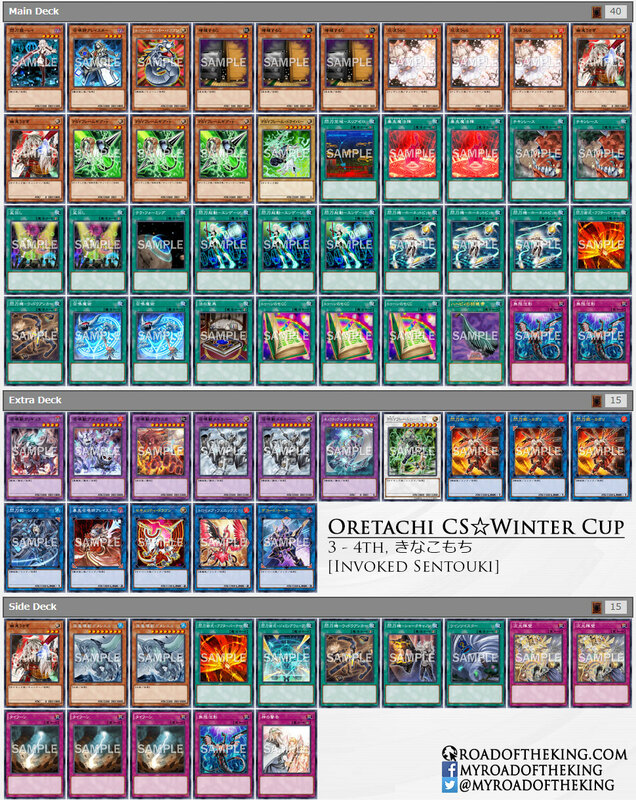 “Oretachi CS ☆ Winter Cup” is an invitation-only tournament where only players with a 4-1 or 5-0 record in last week’s qualifiers were allowed to participate in. While the participant count is relatively low, the quality of players are of a much higher standard, with many of them topping in tournaments consistently. He chose to keep Red Reboot in the Side Deck, and instead ran 2 copies of Infinite Impermanence in the Main Deck. It is likely that he is expecting to be facing a good number of mirror matches, where Red Reboot is largely a brick in this match-up. 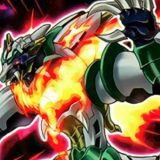 The impact of Structure Deck R: Curse of the Dark on its debut is largely felt through Darkest Diabolos, Lord of the Lair in Sky Striker. 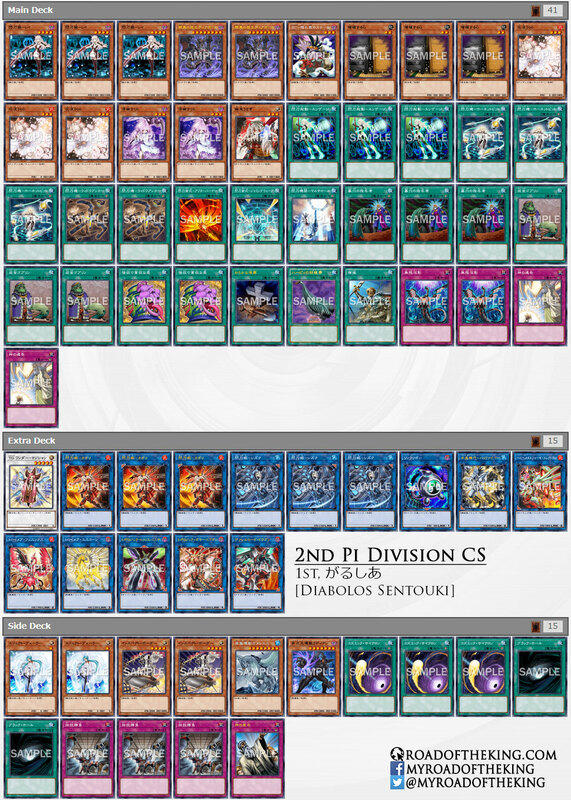 A few players are experimenting with Lair Infernoid, though it is quite promising with good synergy, they have failed to make into the top cut of various tournaments. The effects of Infernoid monsters can be used to trigger the Special Summon of Darkest Diabolos. While Lair of Darkness on the field, the effects of Infernoid monsters can also be activated by Tributing the opponent’s monster. Lilith, Lady of Lament can set Void Feast directly to the field, accelerating the setup for Infernoid. 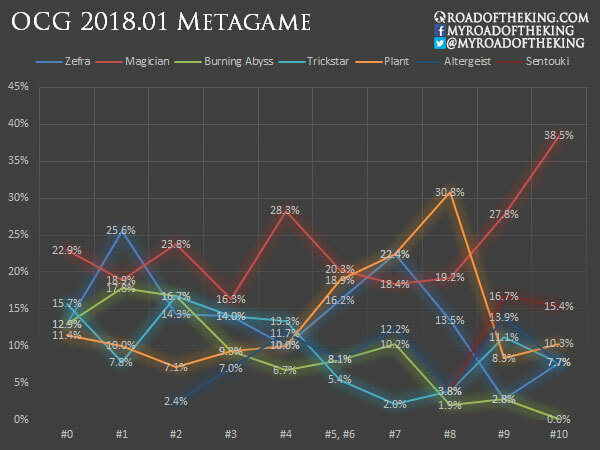 With announcement of the OCG 2018.04 Limit Regulation, this marks the end of the OCG 2018.01 weekly reports. 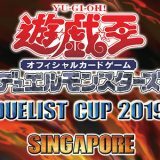 The upcoming Duelist Cup 2018 in Hong Kong, Malaysia, Philippines and Singapore will be held with the current OCG 2018.01 Limit Regulation. 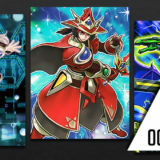 Meanwhile, Duel City 2017 Nanjing and various Japanese unsanctioned tournaments will be using the new OCG 2018.04 Limit Regulation starting from this coming weekend.